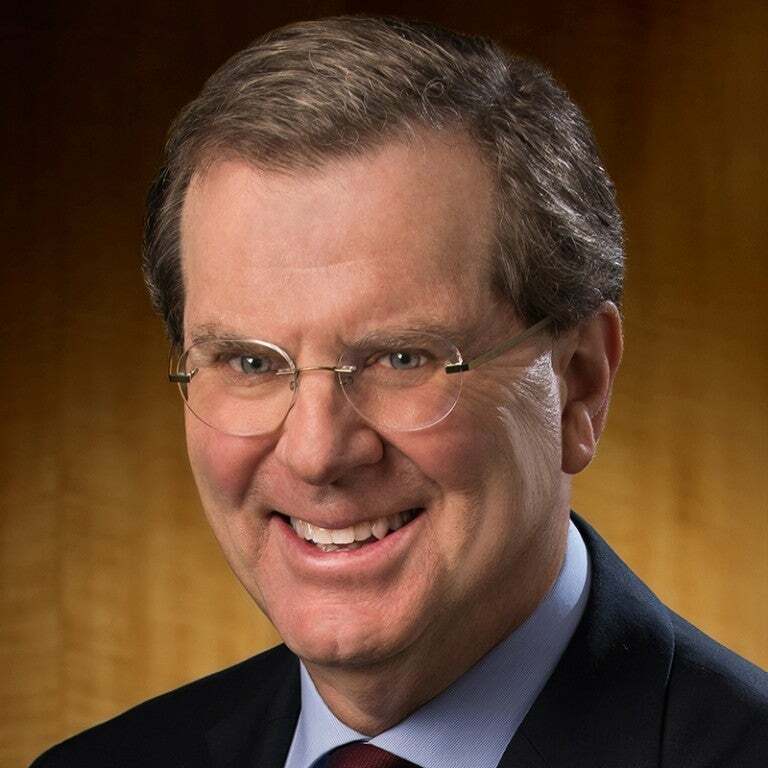 David Harris, CEO of the American Jewish Committee (AJC), joins Jay’s 4 Questions podcast to talk about the extraordinary changes from 1990 when he began his job to present day in the Jewish world, the international community, and beyond. He explains how AJC has reinvented itself more than once, as the organization changes not just to survive, but to thrive! This episode takes a walk down memory lane as David discusses his early desire to be an Olympian and his constant fascination and dedication to Jewish diplomacy. He speaks about his passion for Jewish activism and what has inspired his life and life’s journey. Tune in today for a meaningful and thoughtful conversation! To learn more about AJC and global Jewish advocacy, visit www.ajc.org.